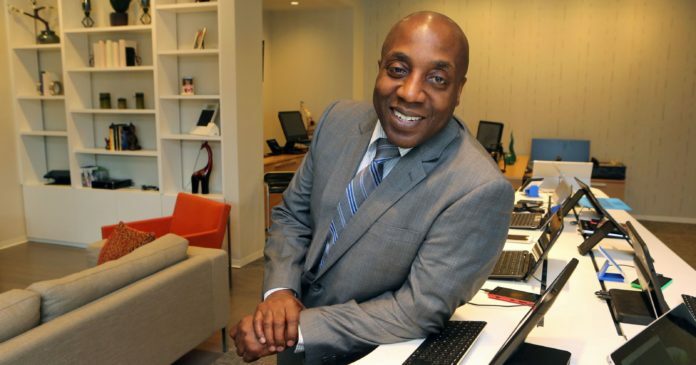 Bruce Jackson, who founded his own law firm, will serve as counsel in Microsoft's U.S. Commercial Enterprise division. Microsoft recently promoted Bruce Jackson to lead counsel, a role for which he will support the Global Sales, Marketing & Operations Division, U.S. Commercial Enterprise Group. Jackson will also manage a diverse team of 20, and an $18B portfolio, that will work with Fortune 500 corporate partners including but not limited to companies in the financial services, healthcare, retail, media, and entertainment and communication industries. He is charged with developing strategies to deploy negotiations and transactions that deliver revenue and growth for Microsoft products and services throughout the U.S. territory. Microsoft’s cloud business and the digital transformation of the company’s new and existing customers will be a particular focus for Jackson. Jackson’s tenure with Microsoft began in 2000 when he joined the company as corporate counsel for the digital media division. Prior to that, he founded the entertainment law firm of Jackson, Brown, Powell and St. George where he represented hip-hop heavyweights L.L. Cool J, Busta Rhymes, Pete Rock & C.L. Smooth and Heavy D. A board member at the National Association of Women & Minority-Owned Law firms and the African American Chamber of Commerce of Westchester and Rockland County, Jackson earned a B.B.A. in public accounting from Hofstra University; a J.D. and L.L.M. in Taxation from Georgetown University Law Center.